Gifted children and insomnia is a topic that scientists have recently started studying. As a parent, you need to understand that your child is not making excuses so you will let them stay up longer. Gifted children and insomnia is a complex topic. It is believed that gifted children are more likely the develop insomnia because their brain simply won’t stop coming up with interesting ideas. Some gifted children are more energetic or emotional than average and have a hard time going to sleep as a result. You can help your child go to sleep by making sure they follow a regular schedule. Your child should wake up at the same hour every morning and go to bed around the same time every night. 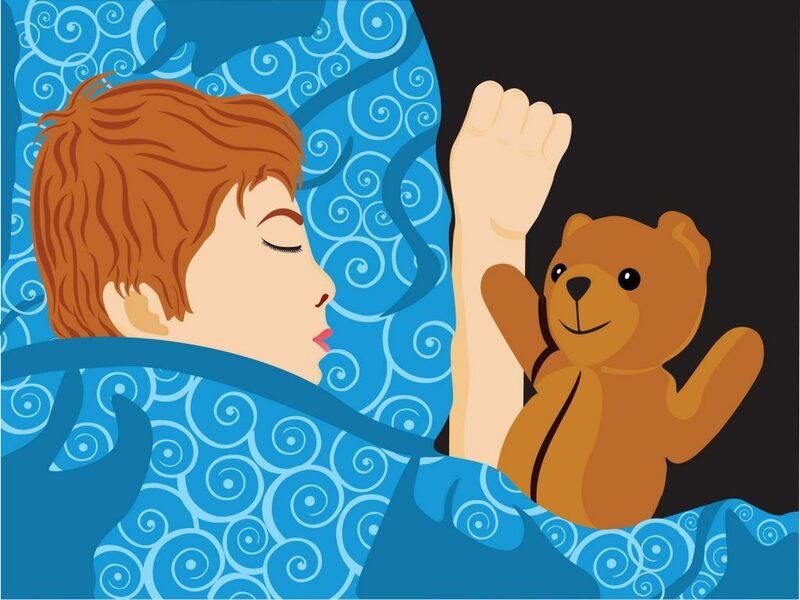 Encouraging your child to follow a routine before going to bed should help them go to sleep. You could for instance read a story together every night. Avoid any kind of activity that would stimulate your child and cause them to stay awake most of the night. Watching TV, playing video games or starring at a computer screen will not help your child get ready for bed. You should pick a more relaxing activity that will help them unwind. If your child has too much energy to go to bed, you need to help them get more exercise during the day, for instance by playing outside with them or by finding a local sports team they can join. Scientists do not fully understand the relationship between gifted children and insomnia yet. Remember that every child is unique. You need to figure out why your child is having trouble going to sleep at night and find a way to help them relax before their bed time. You will eventually find an activity that helps them fall asleep.